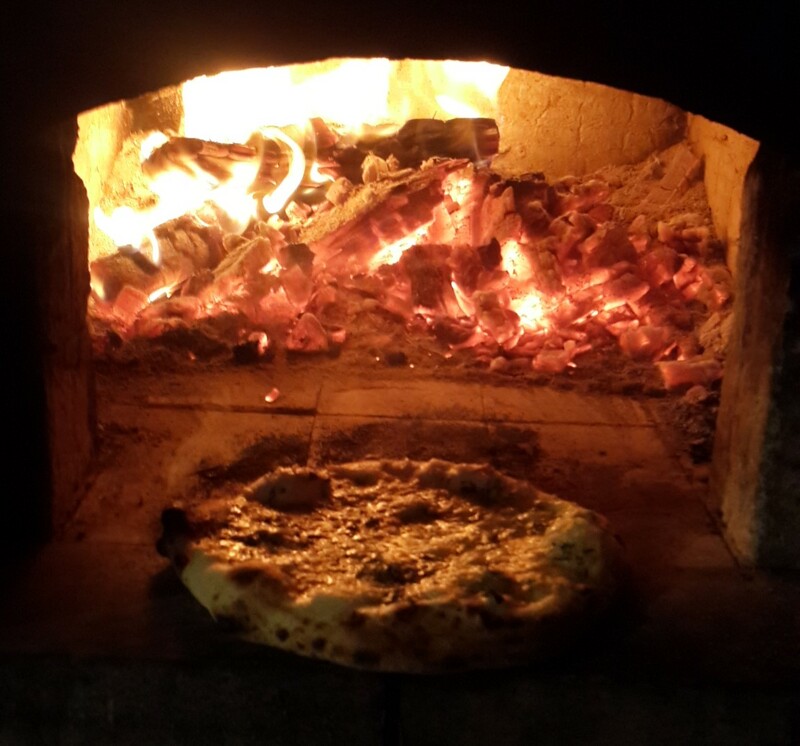 Building a wood fired oven oven with an Outdoor Oven kit is so simple you can get the whole family involved. Our kits come with all the specialised components. 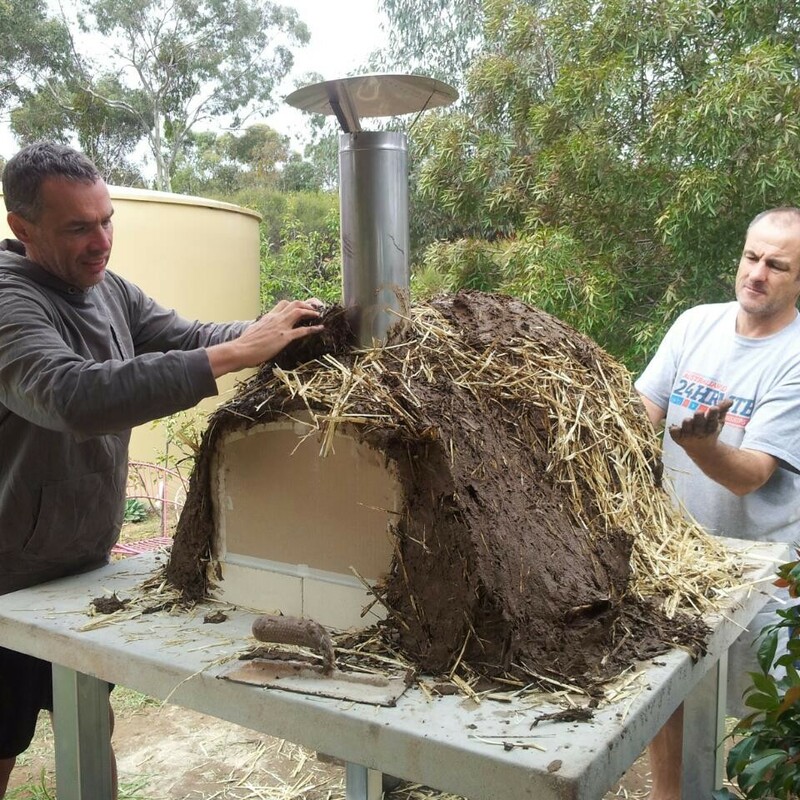 You just need to provide a base to build your oven on and some soil and straw for the adobe mix. 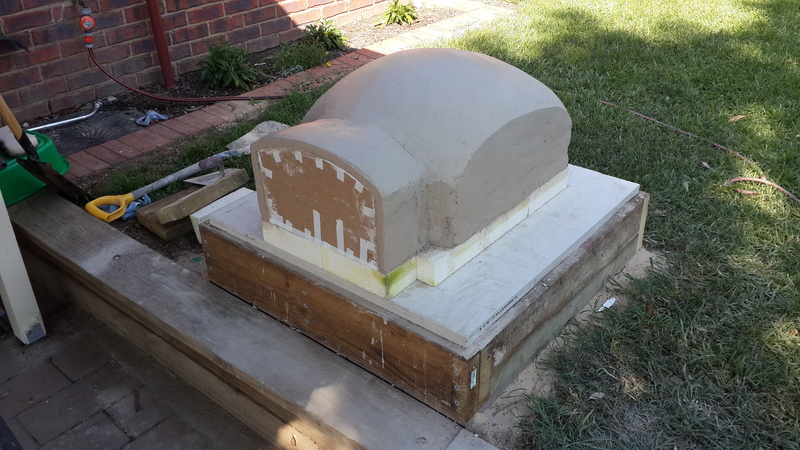 Assemble one ofThe Outdoor Oven's specially designed moulds and place it on the base of heat bricks. All of the technical stuff is sorted and your oven will be sure to breathe and cook perfectly. Apply a coat of refractory mortar render. Give it two weeks to dry and it's ready to cook. IMAGE GALLERY Check out our gallery for examples and inspiration!